Without a fixed aim, we can’t live a decisive life. An idle mind is a devil’s workshop so we ought to hold on to the positive things that can alleviate our morale and drive us towards brightness. Everyday opens up new challenges which pinch us and also motivate us to make our survival possible. Life is a phase where good things come along with a bunch of bad happenings. It is on us to decide which way to go–which road to choose. An inspiration can make our living meaningful. 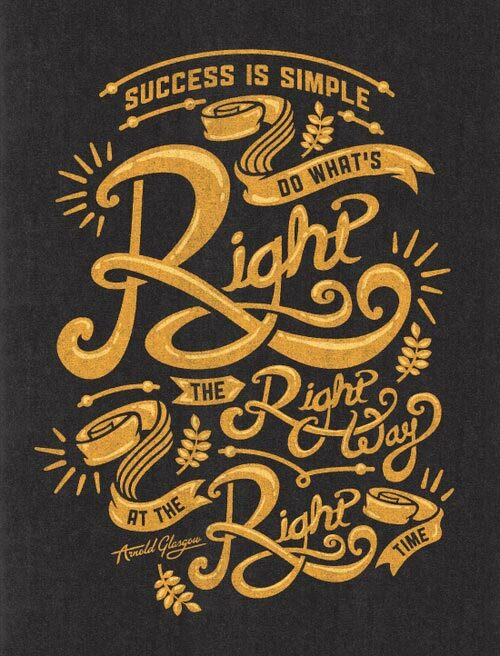 Chasing the correct way without deviating from the right path is worthy to be walked on. Today I put together a very nice collection of inspirational typography design posters with quotes to influence the entities and to make a better living possible. 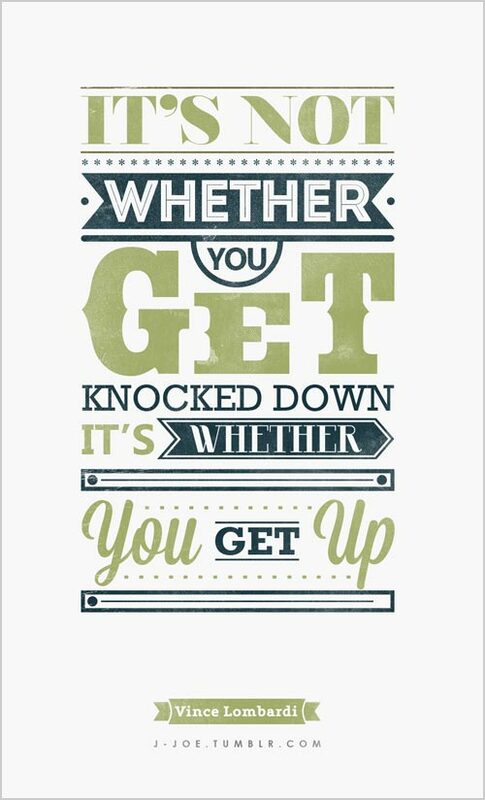 So here goes typography posters unfolding motivational and inspirational quotes. 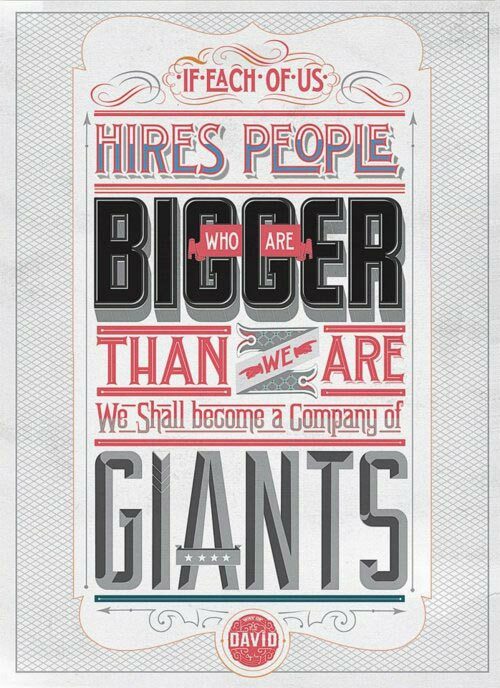 Quote: If each of us hires people who are bigger than we are, we shall become a company of giants. 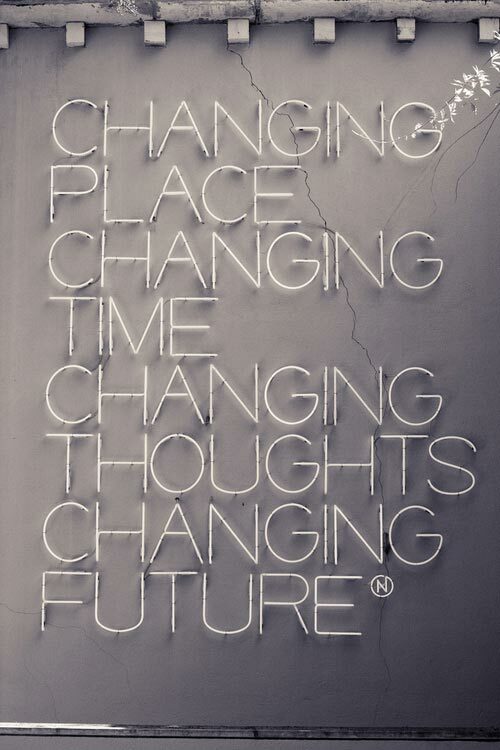 Quote: Changing place changing time changing thoughts changing future. 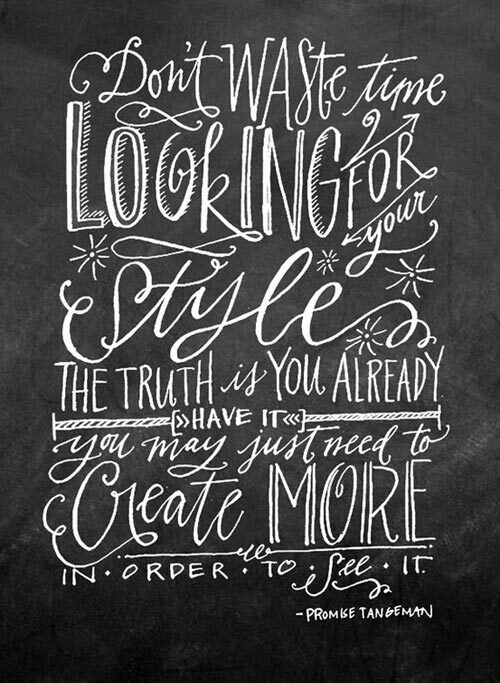 Quote: Don’t waste time looking for your style. The truth is you already have it you may just need to create more in order to see it. 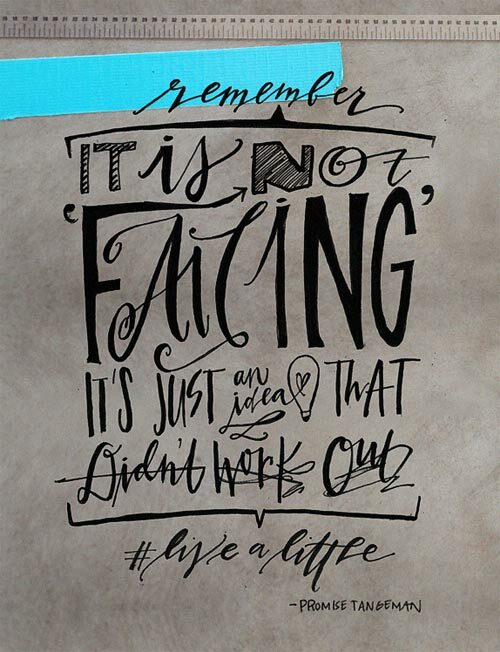 Quote: Remember it is not failing it’s just an idea that didn’t work out. 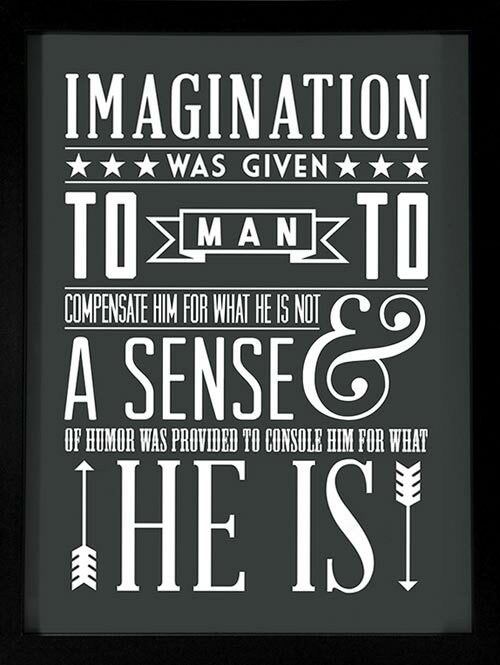 Quote: Imagination was given to man to compensate him for what is is not & a sense of humor was provided to console him for what he is. Quote: Here’s to the crazy ones. The misfits. The rebels. The troublemakers. The round pegs in the square holes.The ones who see things differently. They’re not fond of rules. And they have no respect for the status quo. You can quote them, disagree with them, glorify or vilify them. About the only thing you can’t do is ignore them. Because they change things. They invent. They imagine. They heal. They explore. They create. They inspire. They push the human race forward. While some see them as the crazy ones, we see genius. 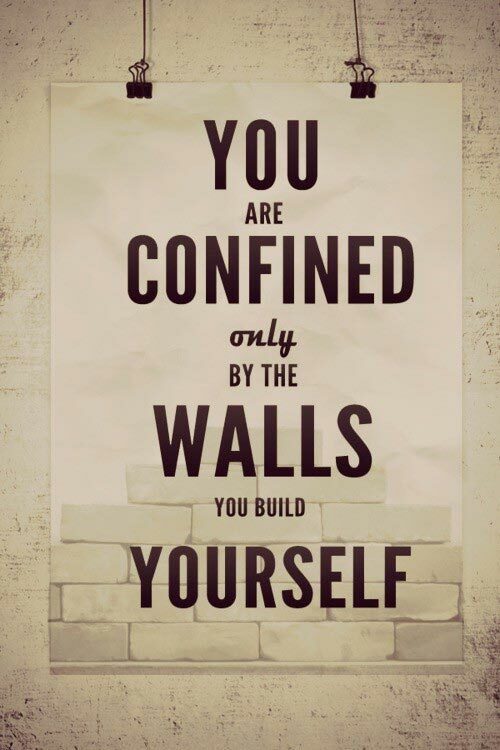 Because the people who are crazy enough to think they can change the world, are the ones who do. 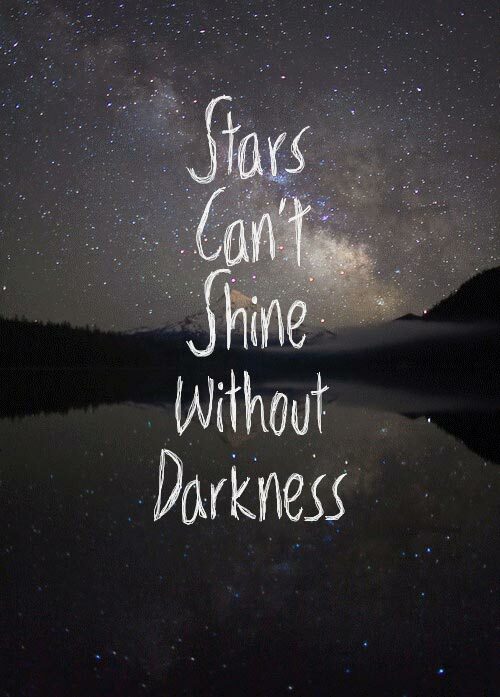 Quote: Stars can’t shine without darkness. 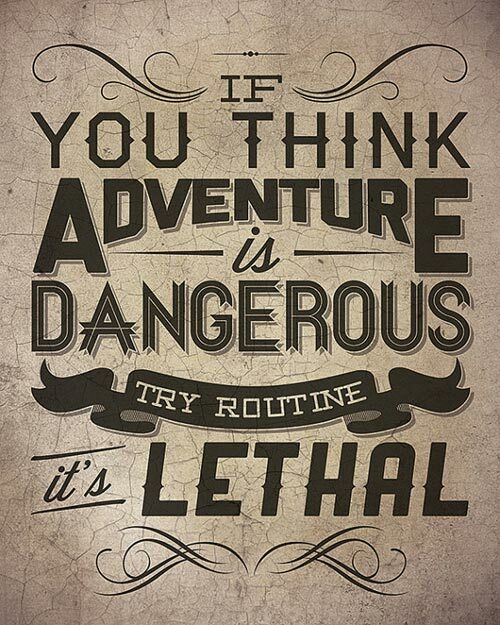 Quote: If you think adventure is dangerous try routine it’s lethal. 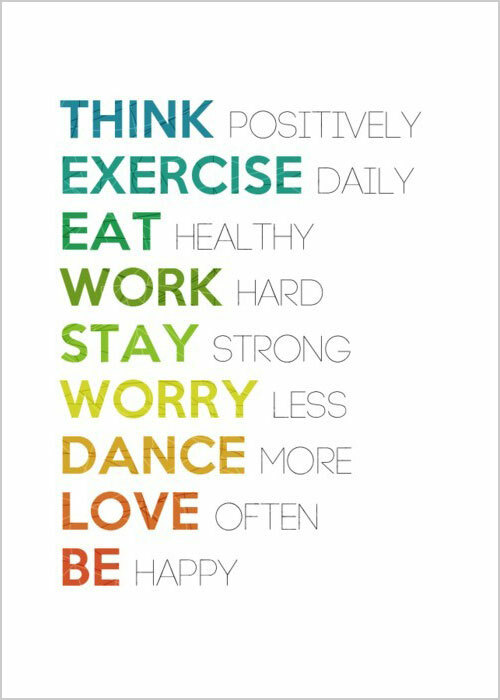 Quote: Think Positively, Exercise daily, Eat Healthy, Work Hard, Stay Strong, Worry Less, Dance More, Love Often, Be Happy. 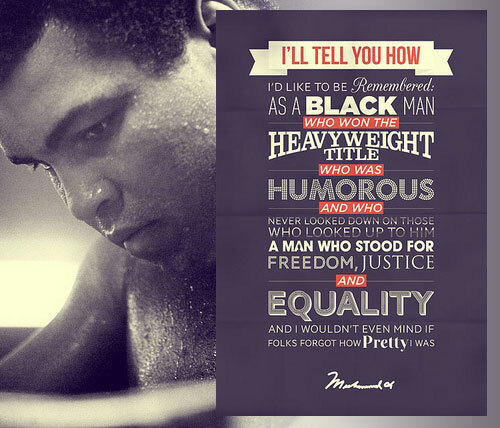 Quote: I’ll tell you how i ‘d like to be remembered: As a Black man who won the heavyweight title who was humorous and who never looked up to him a man who stood for freedom, justice and equality and i wouldn’t even mind if folks forgot how pretty i was. 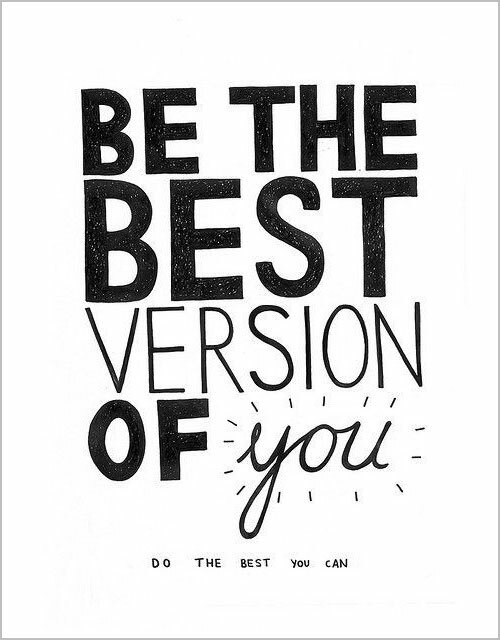 Quote: Be the best version of you. 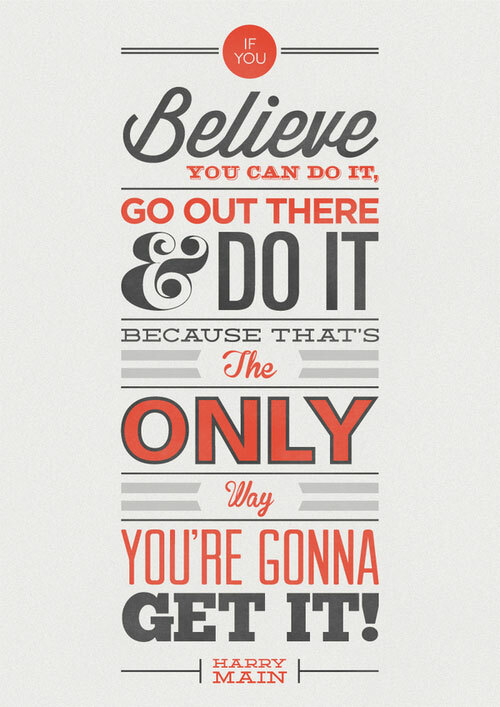 Do the best you can. 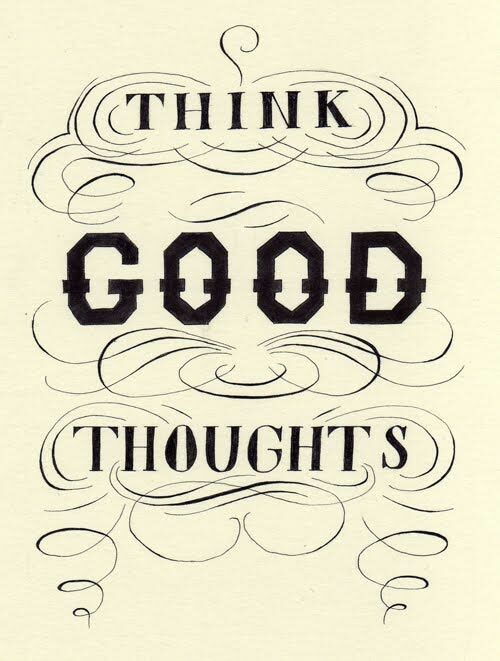 Quote: Think lightly of yourself & deeply of the world. 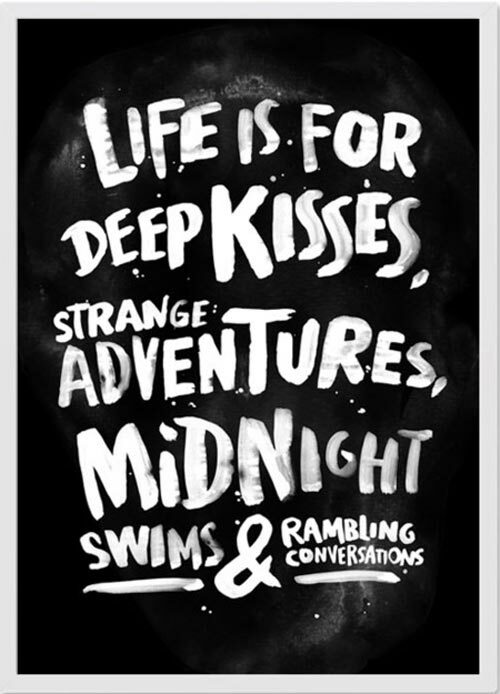 Quote: Life is for deep Kisses, strange adventures, midnight swims & rambling conversations. 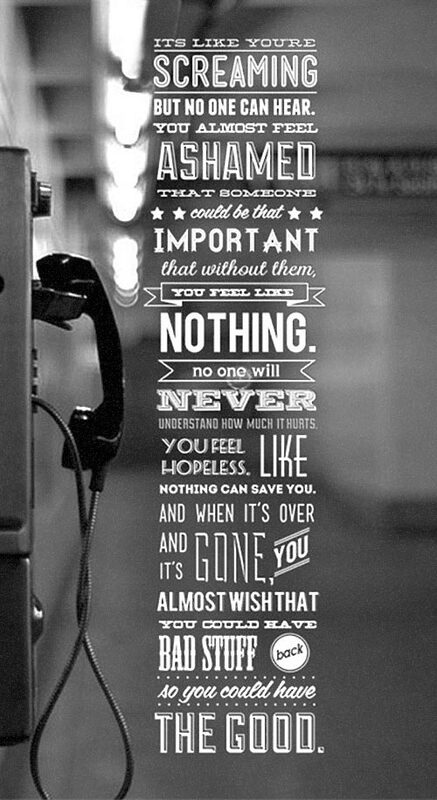 Quote: It’s like you’re screaming, and no one can hear You almost feel ashamed That someone could be that important That without them, you feel like nothing No one will ever understand how much it hurts You feel hopeless; like nothing can save you And when it’s over, and it’s gone You almost wish that you could have all that bad stuff back So that you could have the good. 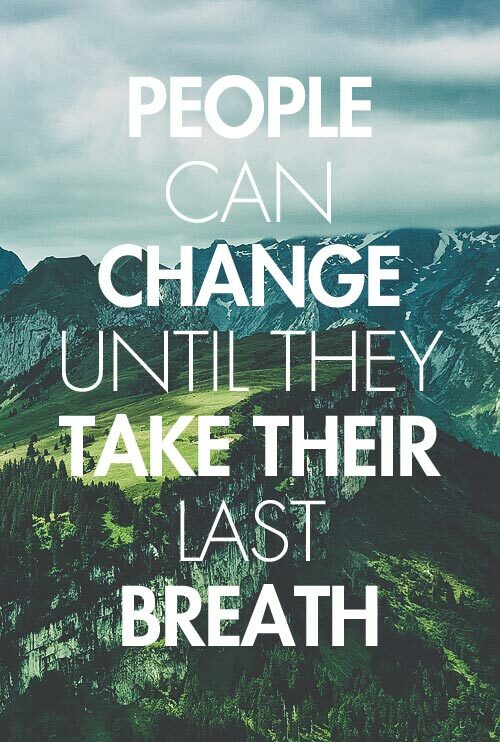 Quote: People can change until they take their last breath. 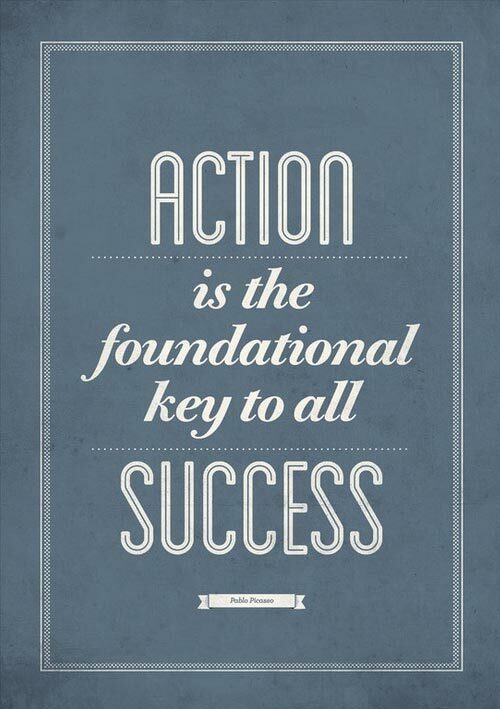 Amazing Inspirational & Motivational Posters. Just Loved them Thanks for the sharing such a wonderful post.